Just a few days after the end of Milan Design Week a small round-up and a look at some must-catch initiatives still running this month, for visitors to Milan over the holiday period. 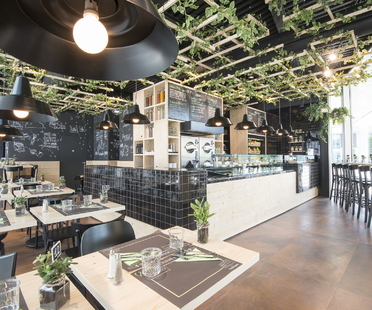 That's Vapore, a restaurant that serves healthy, tasty food, appointed Alchemia Studio from Milan to design its premises in Assago and Piazza Gae Aulenti, all kept as light as the brand. 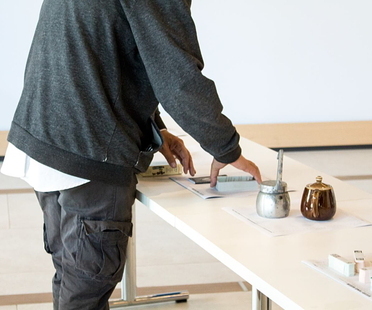 For two days the TIMSpace in Milan hosted the first edition of the Mystery Things Museum. 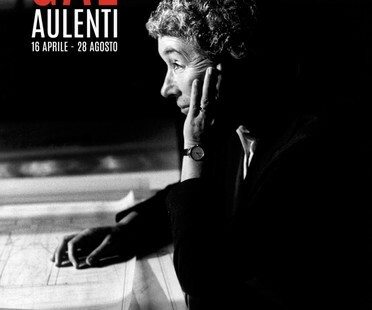 An exhibition at Pinacoteca Giovanni e Marella Agnelli pays homage to architect Gae Aulenti, an influential twentieth century figure whose career ventured into everything from architecture and design to installations and scenery, in a non-stop dialogue between the arts. 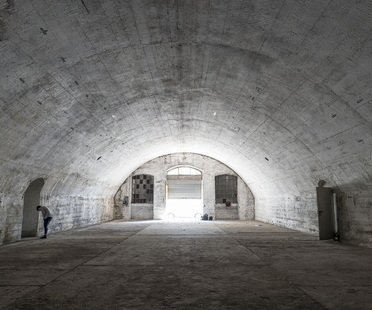 American architect Jennifer Siegal has won the fourth arcVision Prize - Women and Architecture, the international award presented by Italcementi to underline the role women play on the international architecture scene. Livegreenblog attended the awards presentations of the arcVision Prize, Women in Architecture organised by the Italcementi Group.